The Textured-Calfskin Mini from Dolce & Gabbana is a great example of how luxurious looks can be combined with a very simple design. 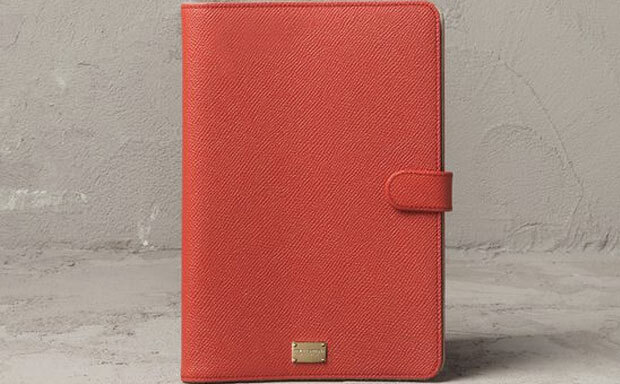 The iPad Mini folio tablet case is crafted from genuine calfskin leather offering not only stunning looks, but delivering extra tough impact and scuff protection. 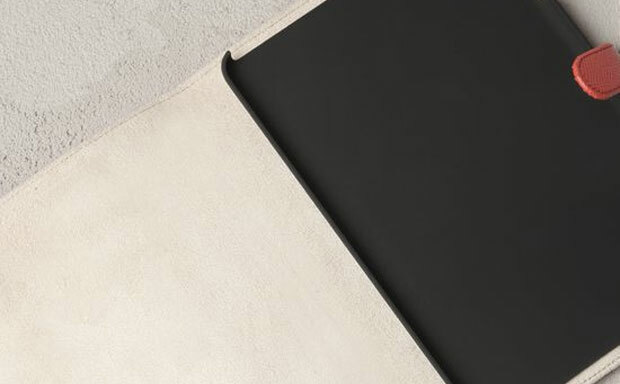 The designer’s logo on the front underlines the exclusivity of the case, while the small flap closure with a button lock keeps the case shut when not in use.